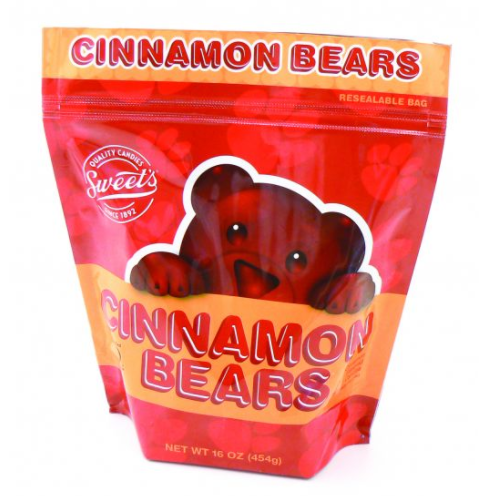 Sweet Candy Company, “confectionately” known as Sweet’s, has been making quality taffy, milk chocolate and dark chocolate Orange Sticks, and cinnamon bears for more than 120 years. We also make an array of gourmet chocolate candies, holiday candy, sugar free candy, and nostalgic candy. 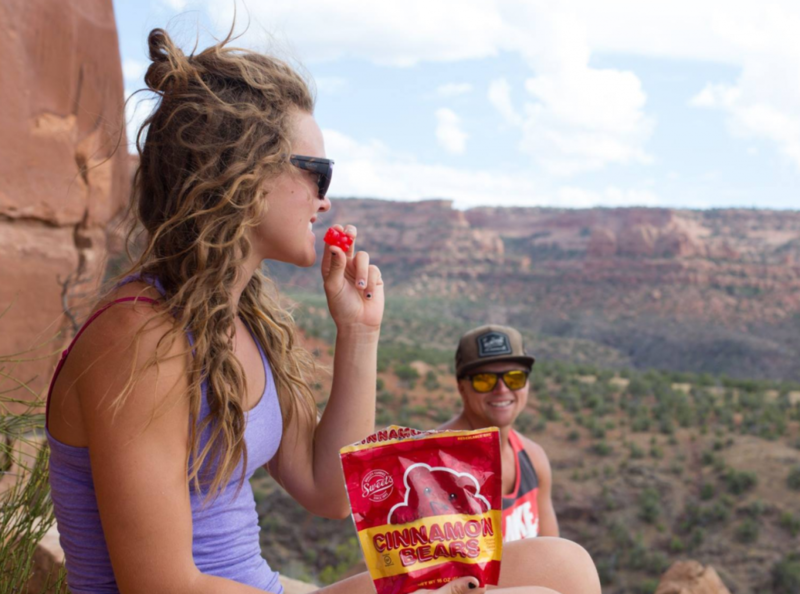 We are proud to be an American company and honored to be part of Utah’s great history. Since 1892, we have been dedicated to quality candies that become tradition in your homes. In honoring tradition and quality, we are kosher certified, gluten-free certified, and BRC certified for global food safety. 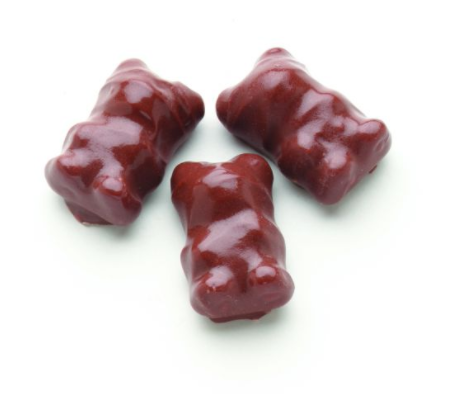 My FAVORITE candy in the world…raspberry chocolate sticks!!! BEST candy ever!!! We love the fruit sticks and naturally flavored sweets! 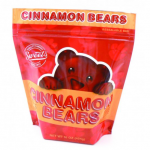 Sweets Cinnamon Bears are THE BEST EVER …ANYWHERE!!! In 1892, Leon Sweet started the Sweet Candy Company in Portland, Ore., offering hand-made candies that people loved. In 1900, he moved the operation to Salt Lake City, Utah. 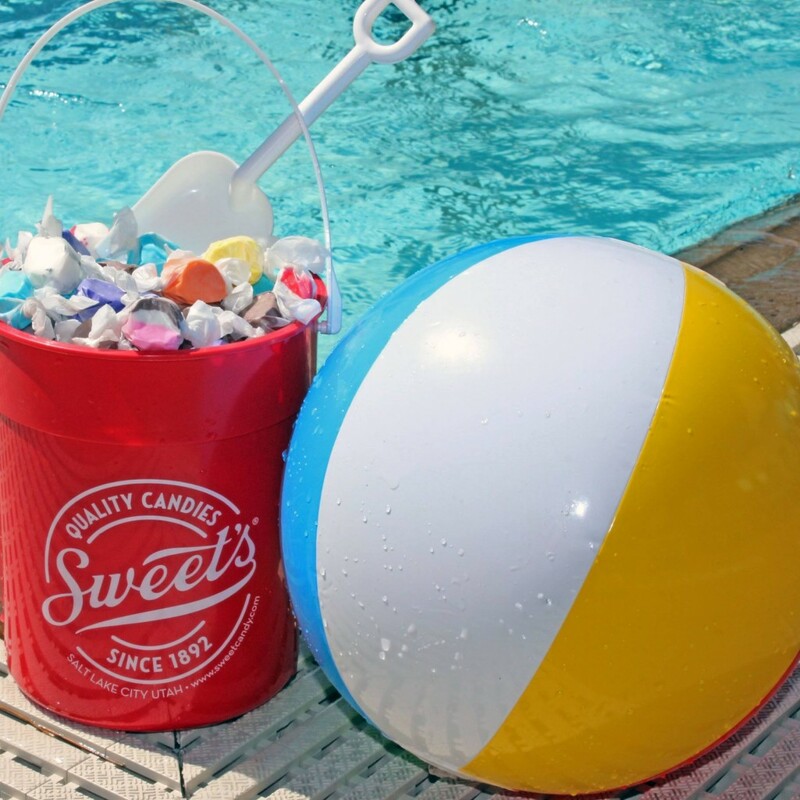 Today, we are one of the oldest family-owned and operated candy companies in the United States and one of Utah’s oldest businesses. 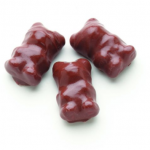 We have been making quality taffy, milk chocolate and dark chocolate Orange Sticks, and cinnamon bears for almost 120 years. Although our product line has expanded, we are still committed to the hand-made taste people remember for decades. People around the globe love and appreciate our quality, American-made products and our world-class customer service. This entry was posted in Food and tagged candy, Food on May 17, 2017 .